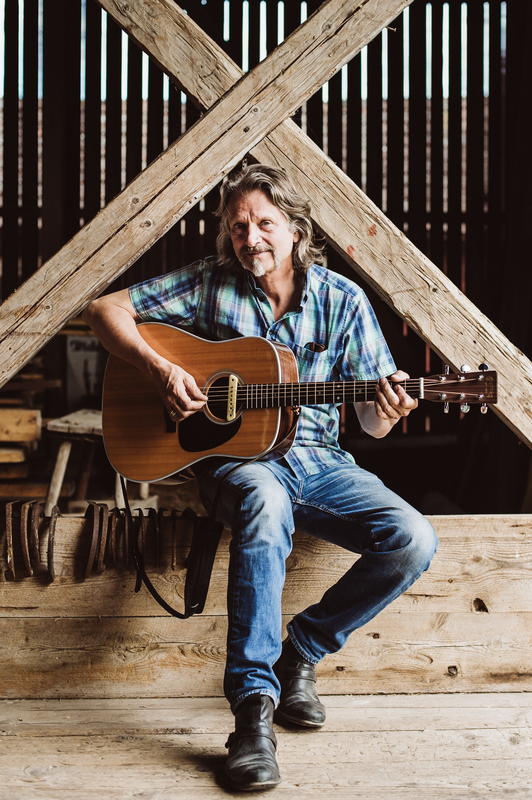 We are delighted to welcome Ray back to present songs from his excellent new album ‘Between the Golden Age and the Promised Land’. For those of you who are unfamiliar with Rays works his his brief biography. 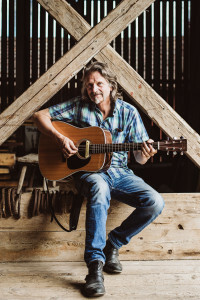 Ray Cooper is a Scottish/English songwriter currently living in Sweden. When Cooper left art school in Brighton he decided to follow where music took him. He joined Oysterband, eventually recording 19 albums and touring in 27 countries. In 2013 he went solo and never looked back. After setting up a recording studio in a small log cabin in Sweden he made his first album ‘Tales of Love War and Death by Hanging’ in 2010; it has a strongly historical theme. In 2014 he followed it up with ‘Palace Of Tears’ which was about more recent, more personal history. ‘Between The Golden Age & The Promised Land’ released in May 2018, will surprise many of his listeners. It is a big sounding record with serious themes but is nevertheless simple, raw, joyous, and unashamedly romantic. While Cooper continues to develop as a singer, here he plays all the instruments too, in a striped down production inspired by producer Rick Rubin’s treatment of Johnny Cash’s late recordings. The familiar mandolin, cello, guitar and harmonica are all there but Cooper also makes his recording debut as a piano player . “I am half Scottish and half English, I live in Sweden, I tour in Europe, I have no home town, I think of myself as a north European now”. The Oxford Times ‘A strikingly original musician, who is not only multi-skilled but also has an instinctive ability to engage with his audience’.